The new 737 MAX 8 plunged into the Java Sea on Oct. 29, killing all 189 people on board. 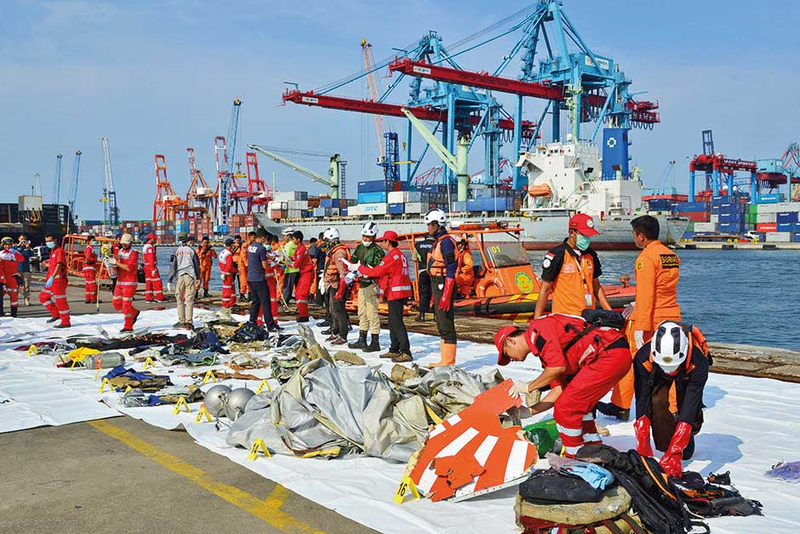 Crash probe showed equipment failures and the airline's deficient safety measures as factors in the disaster. 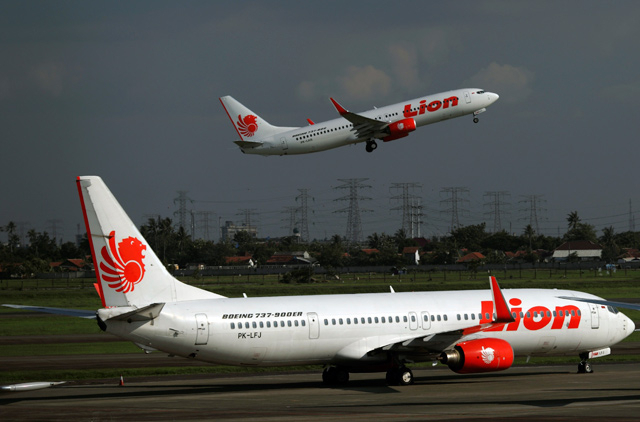 JAKARTA, Indonesia: A report based on black box data from an Indonesian Lion Air jet that crashed last month cites equipment failures and the airline's safety measures as factors in the disaster. The data reported Wednesday showed the pilots of the Boeing 737 MAX 8 struggled to maintain control as an automatic safety system repeatedly forced the plane's nose down. The report repeats recommendations that pilots be better versed in emergency procedures aware of past aircraft problems. Even if the pilot did not have time to meet with the engineer, he should be able to know what the problems experienced by the aircraft before. The MAX aircraft is the latest version of Boeing's popular 737 jetliner. It is equipped with an automated system that pushes the nose down if a sensor detects that the nose is pointed so high that the plane could go into an aerodynamic stall. Records on the replacement of a key component, an angle-of-attack, or AOA sensor, shortly before the aircraft's final flight were incomplete, the report said.